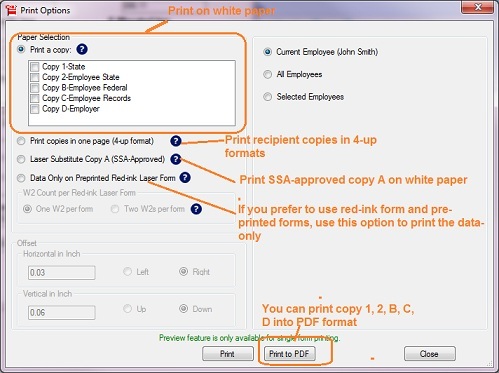 Employees need to complete Form W-4 so that the employer can withhold the correct federal income tax from their pay. 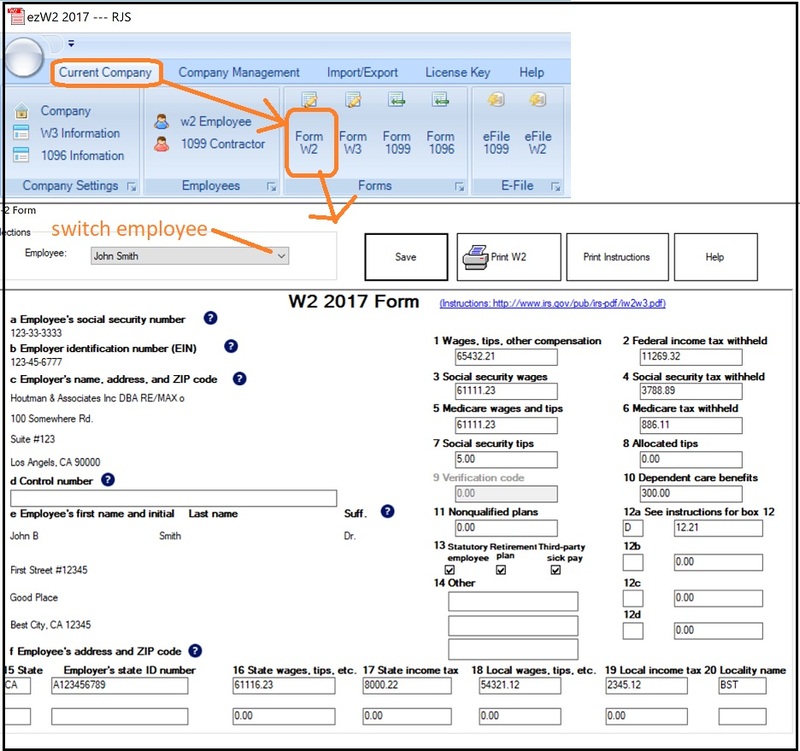 Consider to remind your employee completing a new Form W-4 each year and when their personal or financial situation changes. 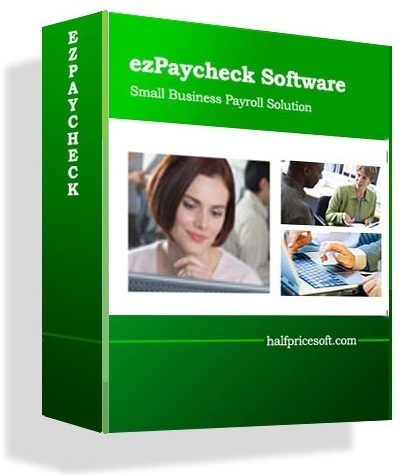 EzPaycheck payroll software makes small business payroll an easy job! 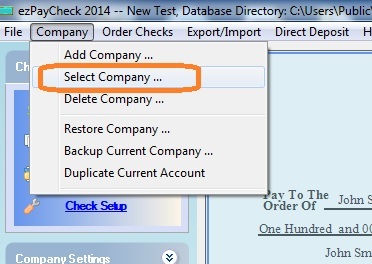 How to Calculate 2012 Federal Income Tax Manually? 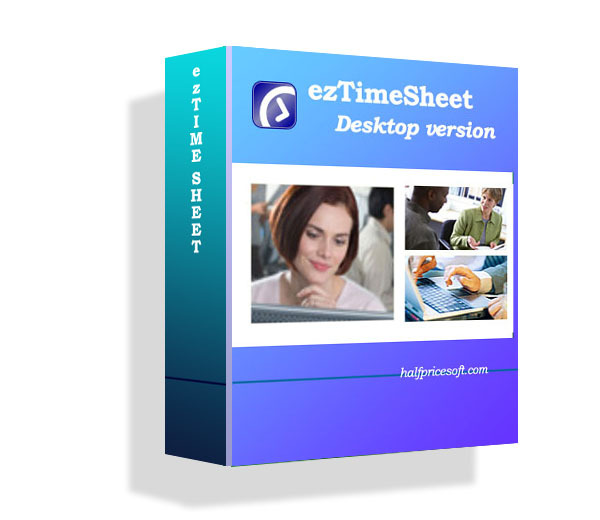 If you are a small business owners and like to calculate the taxes manually. 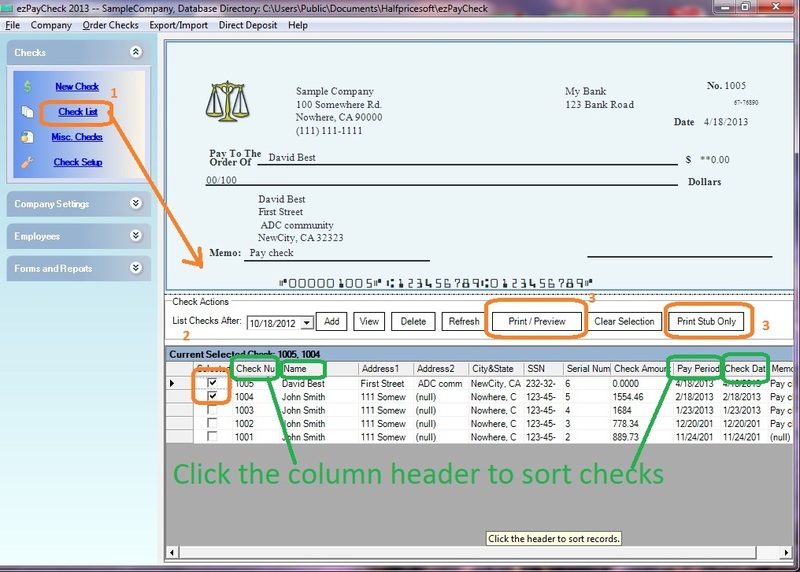 Please follow this step by step guide on how to use federal tax table and do it manually. 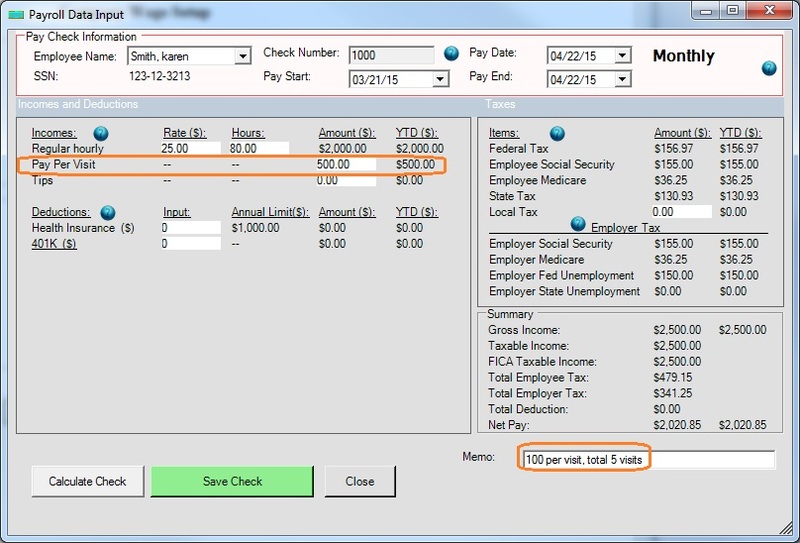 The standard deduction is $3,800 per year (For Year 2012). California lawmakers overwhelmingly approved a compromise bill Friday night giving Amazon.com a one-year reprieve from having to collect a sales tax from its customers in the state. Under the new measure, Amazon agreed to start collecting the tax in September 2012 unless there was federal legislation on the issue. So what should online resellers do after September 15 2012? What’s next for other states? Online sellers face mounting pressure across the country to collect sales taxes across the country. I am not against collecting sales tax; however I am against collecting sales tax on behalf of 50 states. Small businesses are not tax collectors. Can online sellers just collect a flat rate federal sales tax? During downturn, all businesses compete on keeping their costs of doing business as low as possible while expending their time and energy on revenue generating activities. I believe being forced to track each purchase by zip code will create unnecessary costs and price increases that will hurt everyone. Beginning July 1, 2011, the FUTA tax rate will decrease to 6.0%. 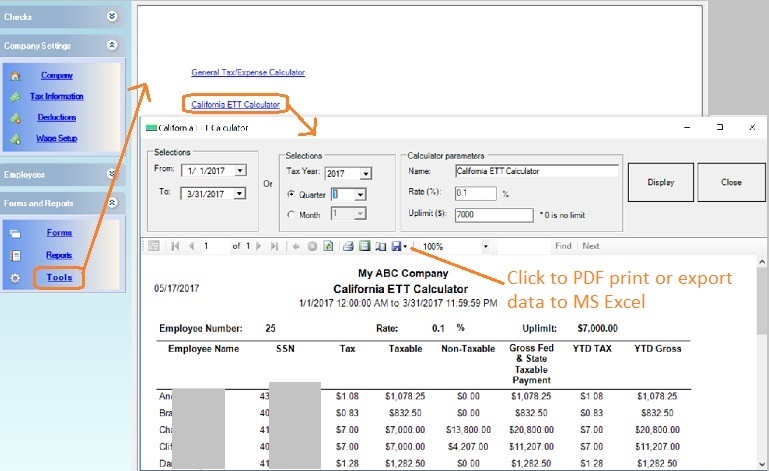 This change will reduce the effective tax rate for most employers payroll calculation from .8% to .6%. The FUTA tax rate was 6.2% of taxable wages before. 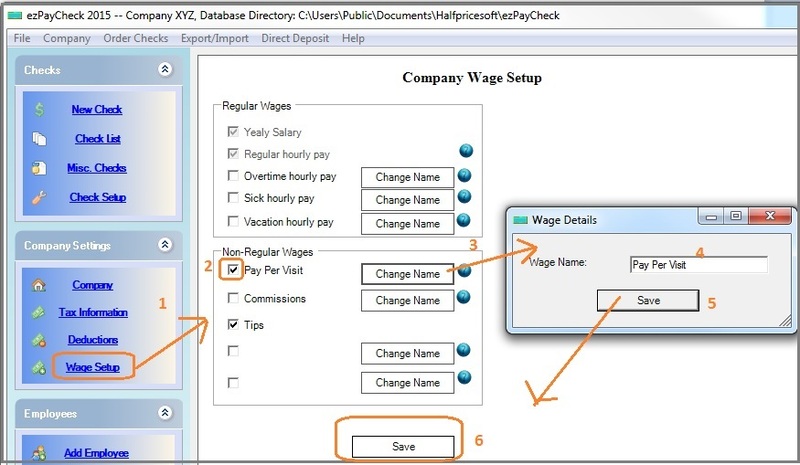 The taxable wage base is the first $7,000 paid in wages to each employee during a calendar year. Employers who pay the state unemployment tax, on a timely basis, will receive an offset credit of up to 5.4% regardless of the rate of tax they pay the state. For most employers, the net FUTA tax rate is generally 0.8% (6.2% – 5.4%), for a maximum FUTA tax of $56.00 per employee, per year (.008 X $7,000. = $56.00). For most employers, the net FUTA tax rate is generally 0.8% (6.0% – 5.4%), for a maximum FUTA tax of $42.00 per employee, per year (.006 X $7,000. = $42.00). 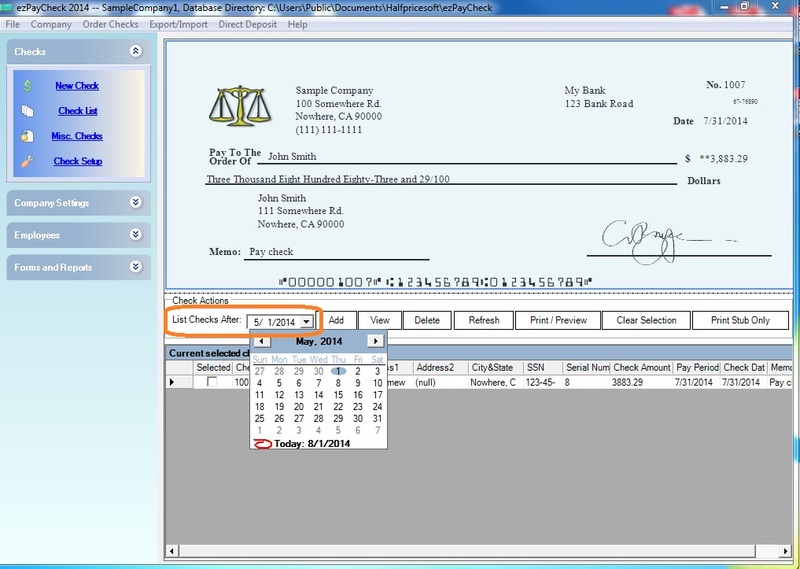 Halfpricesoft.com will release the updated version of ezPaycheck Payroll Software after we get new instructions of Form 940.